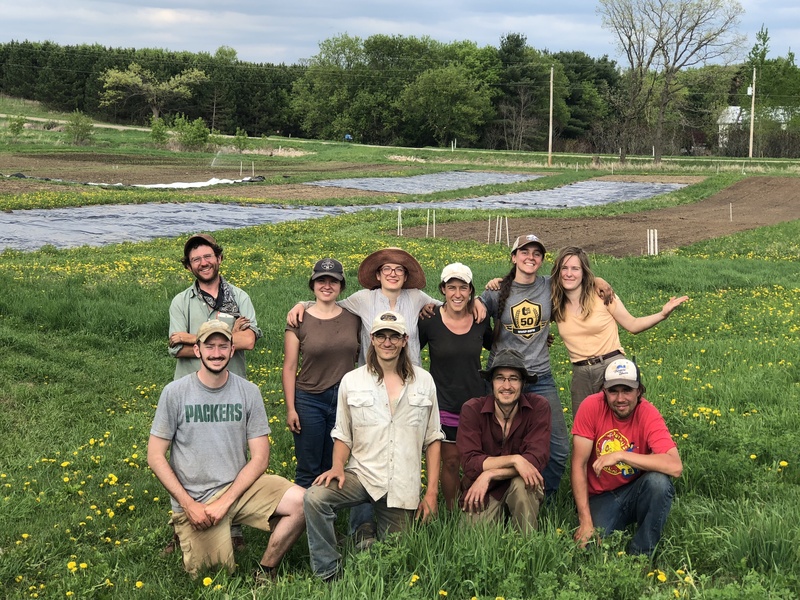 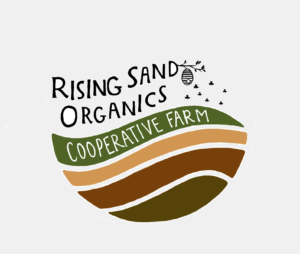 Rising Sand Organics is a cooperative with 10 member farmers. 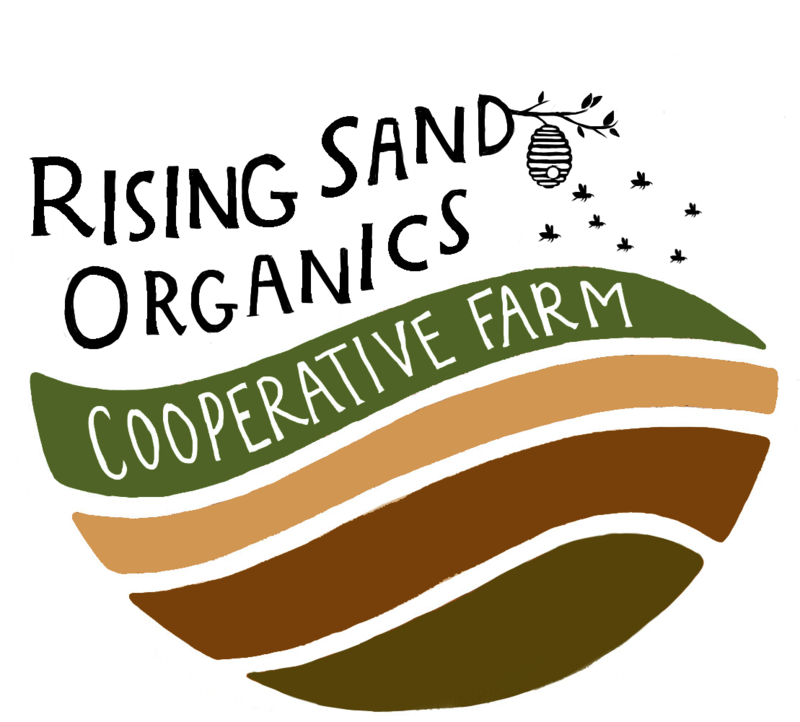 Retail at Green Gecko Grocer & Deli and the Free Market in Appleton, and the Stevens Point Area Co-op in Stevens Point. 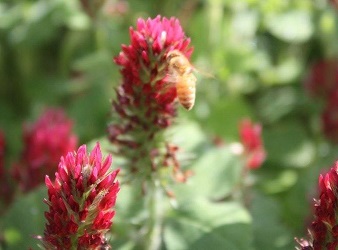 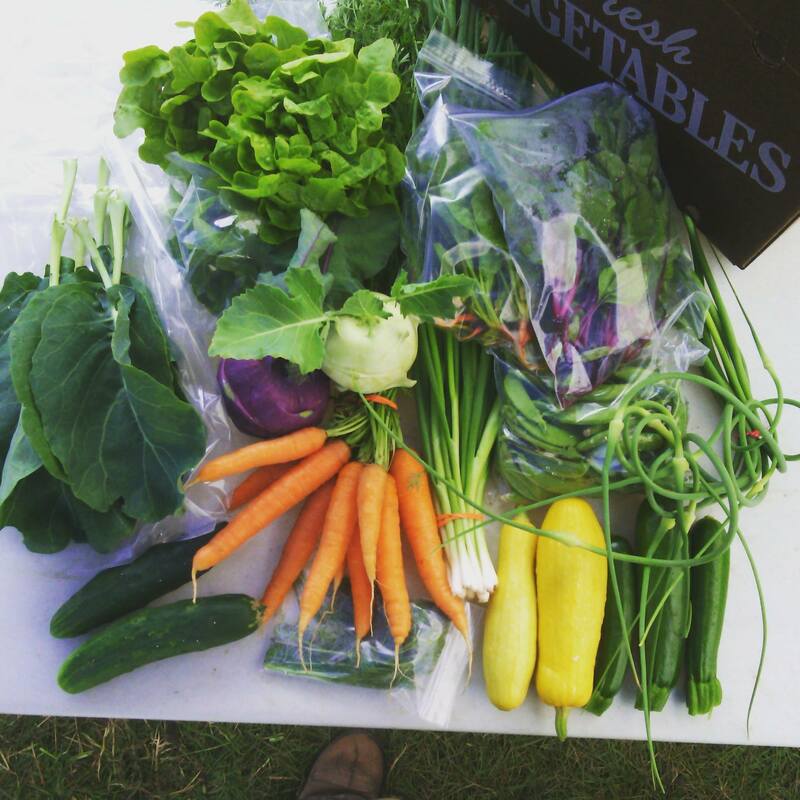 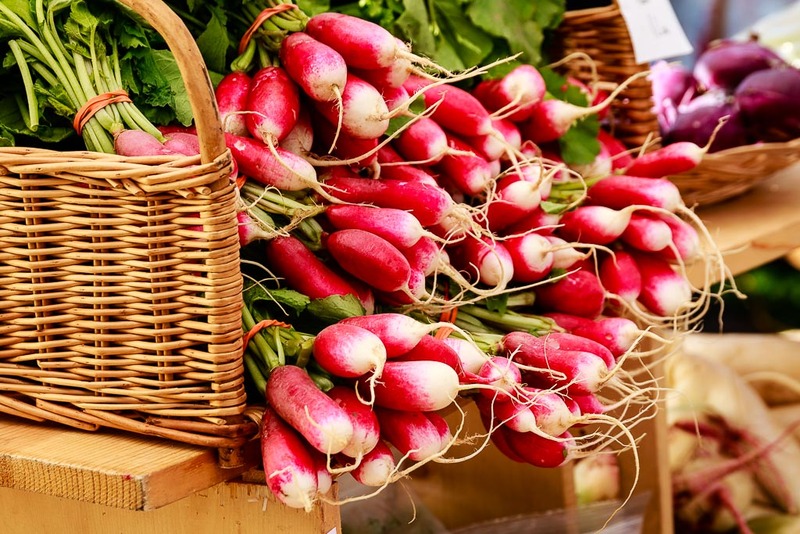 Saturday Farmers’ Market in downtown Appleton, Stevens Point, and Neenah.